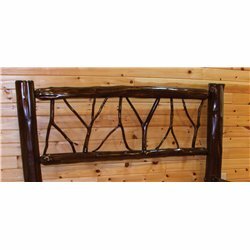 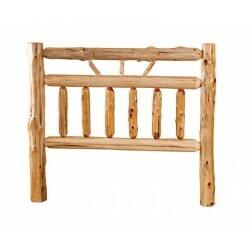 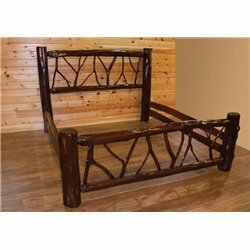 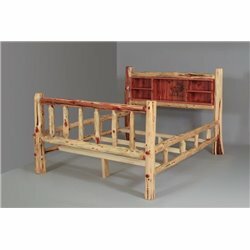 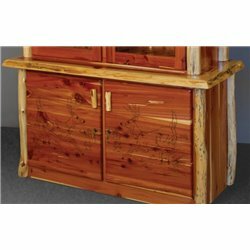 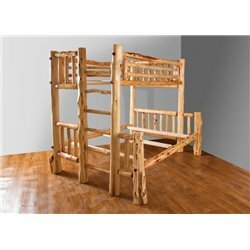 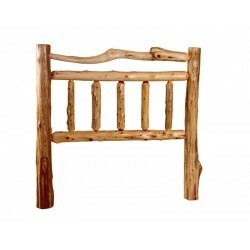 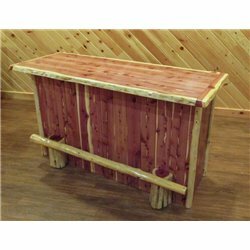 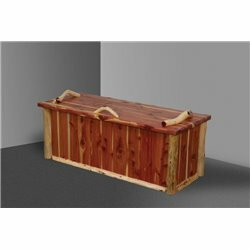 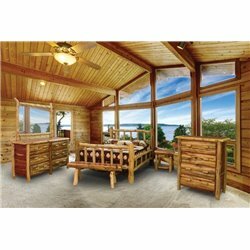 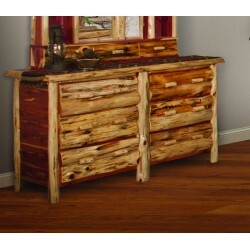 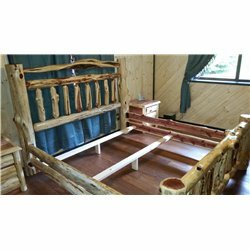 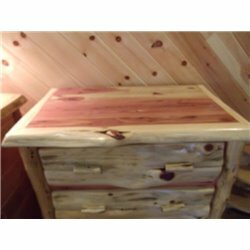 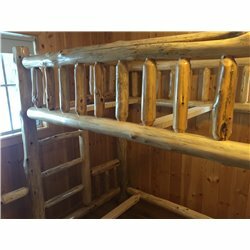 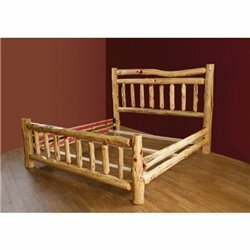 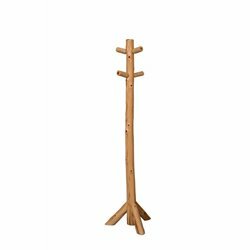 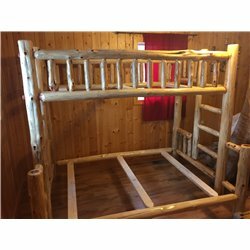 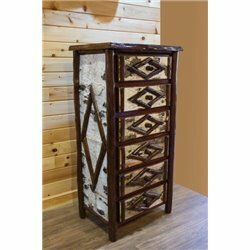 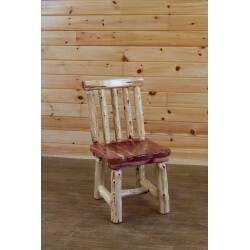 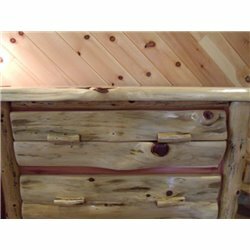 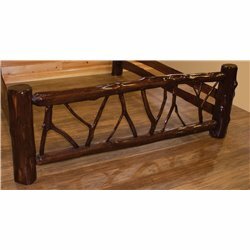 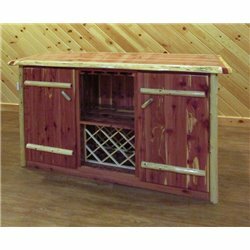 Red Cedar Log is an excellent choice for a rustic mountain lodge, ski cabin, country cottage, and much more. 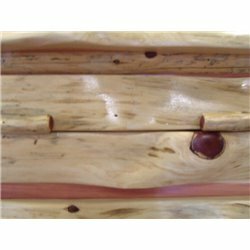 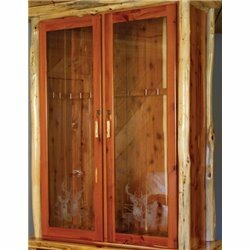 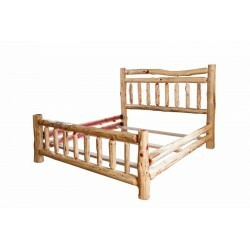 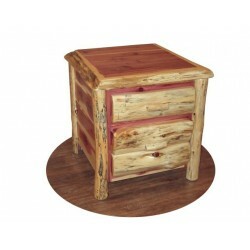 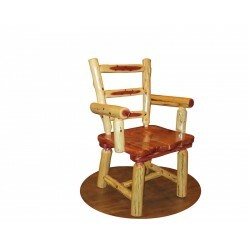 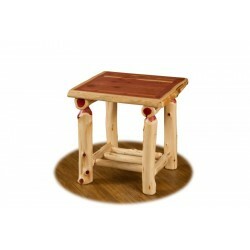 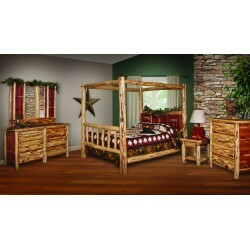 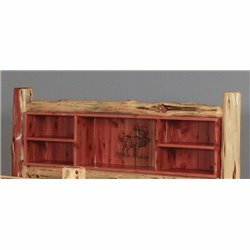 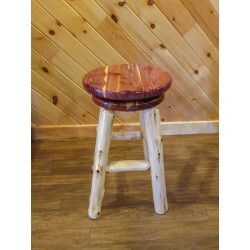 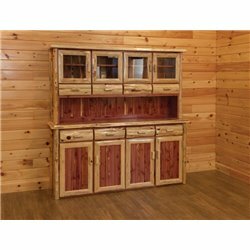 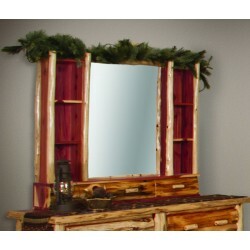 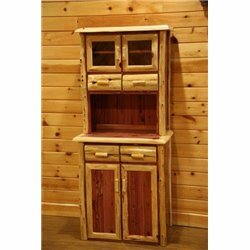 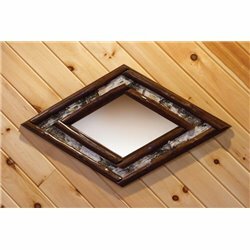 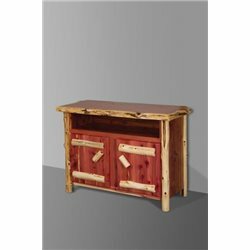 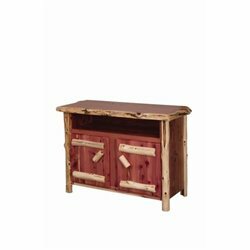 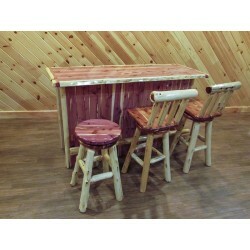 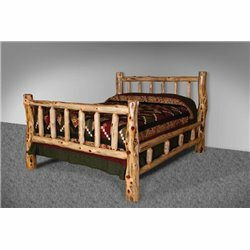 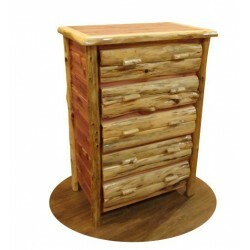 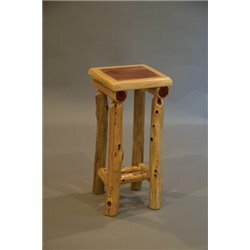 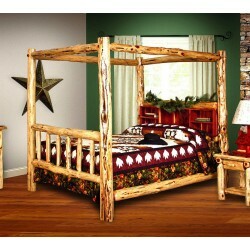 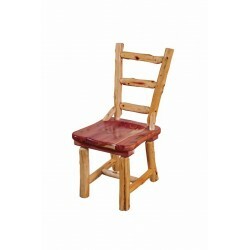 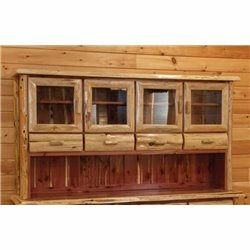 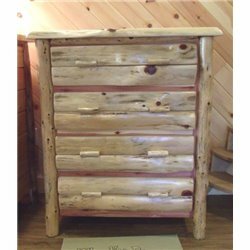 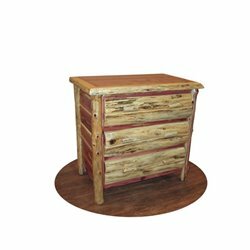 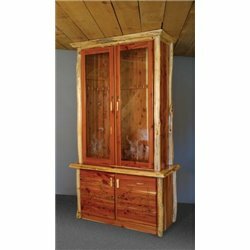 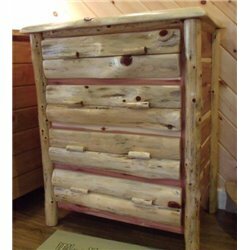 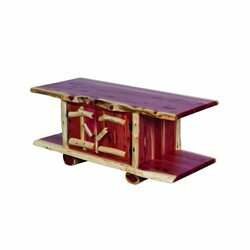 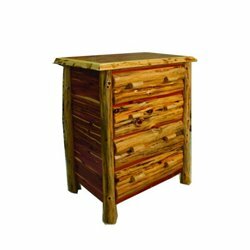 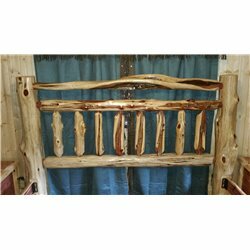 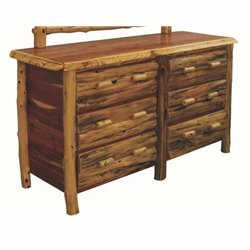 Red Cedar logs have a beautiful light tone on the outside and striking, natural red cedar coloring on the inside. 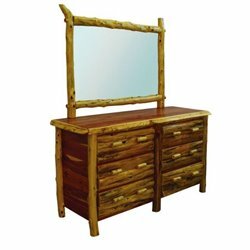 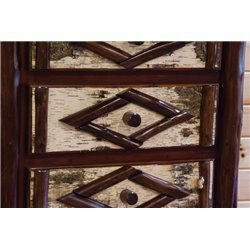 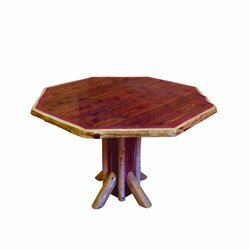 Constructed by skilled Amish craftsmen, our items are sanded and lacquered for beauty and durability. 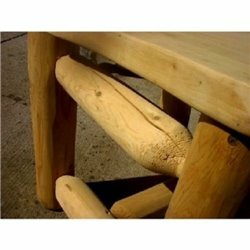 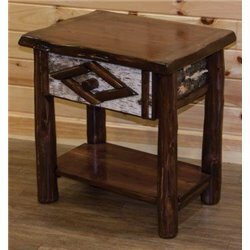 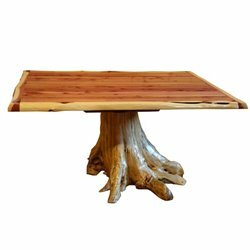 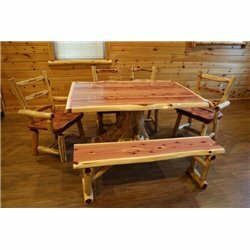 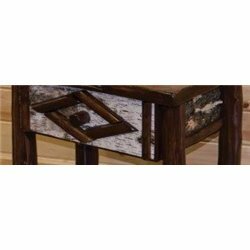 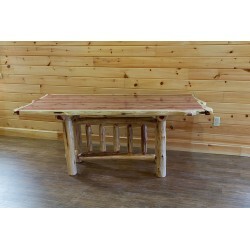 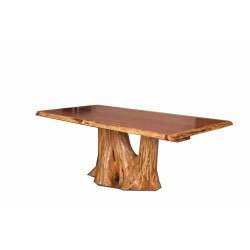 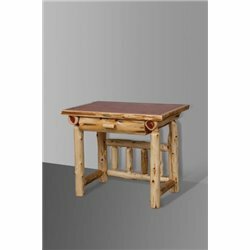 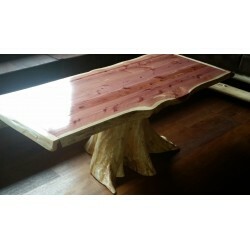 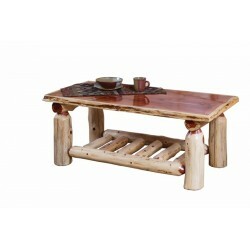 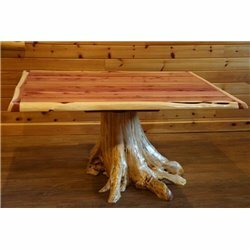 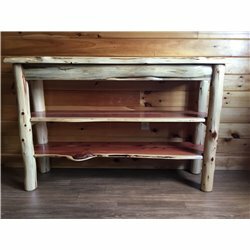 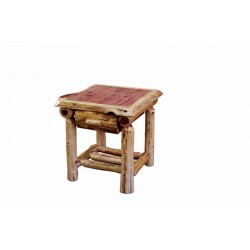 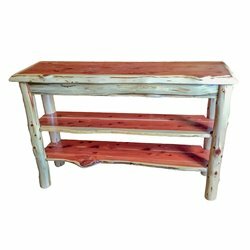 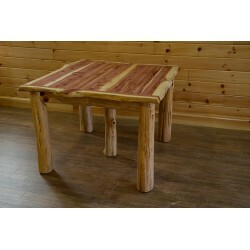 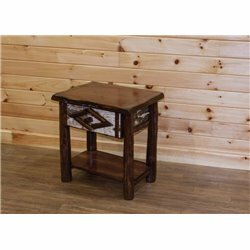 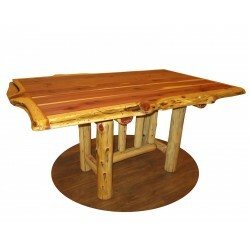 Red Cedar Log Live/Natural Edge Trestle Dining Table - 36" x 60"
Rustic Red Cedar Log Dining Stump Table - 42" x 72"